Hello everyone and welcome to our first December Release post! We are so excited to share our projects with you using our new stamps, dies and ink! 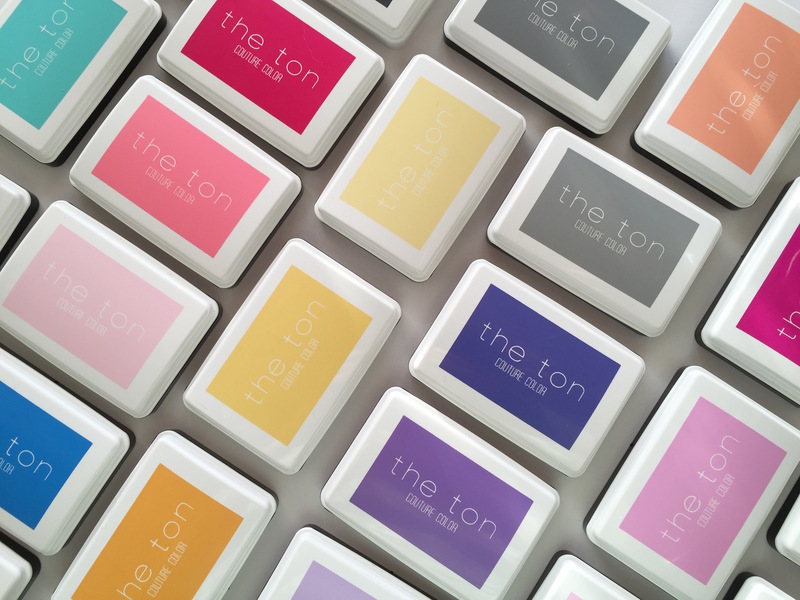 Let’s begin with our new line of ink: The Ton Couture Color – this is our curated collection of dye, hybrid and pigment inks. Our initial color release is made up of 25 dye inks, 4 hybrid inks and 2 pigment inks. Our first ink release is comprised of mainly jewel tones that can be layered over each other or stamped individually. In addition to bright jewel tones, we’ve included a crisp, true black dye ink, a copic friendly black hybrid ink and an all purpose smooth white pigment ink. We’re also very excited to announce the release of the first ever Rose Gold Pigment ink! Reinkers for all 31 ink pads will be available for purchase as well when sales go live tomorrow morning (12/8/15) at 7am (EST). **I was so excited about the addition of inks to our product selection and I wanted to release them as early as I could. Due to the rush, the inks were not delivered in time for the design team members to create with the new inks for this release (except the cards created by me). To make up for this, I created some videos to give you a closer look at the inks! 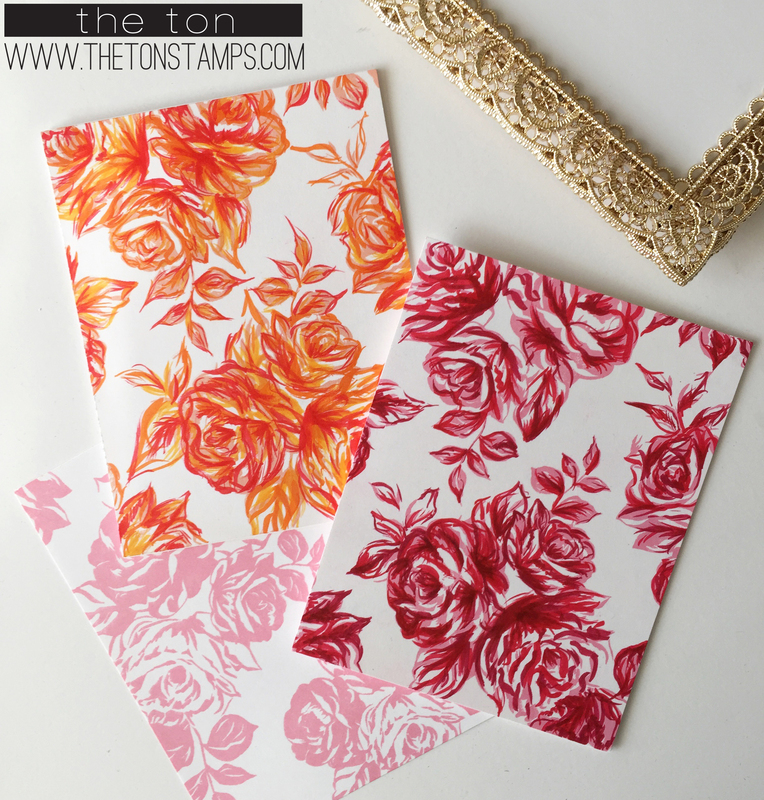 In addition to stamping with our inks, you can blend them too! Here’s another brief video showing you how I stamped our red shades (Rose Quartz dye ink, Soft Garnet dye ink, Red Sangria hybrid ink) in layers and also how I blended the three inks using a mini ink blender. I hope you enjoyed our Couture Color intro! Next up, we are featuring two stamps for today: Rose Garden Terrace Background Stamp and Grand Bows. 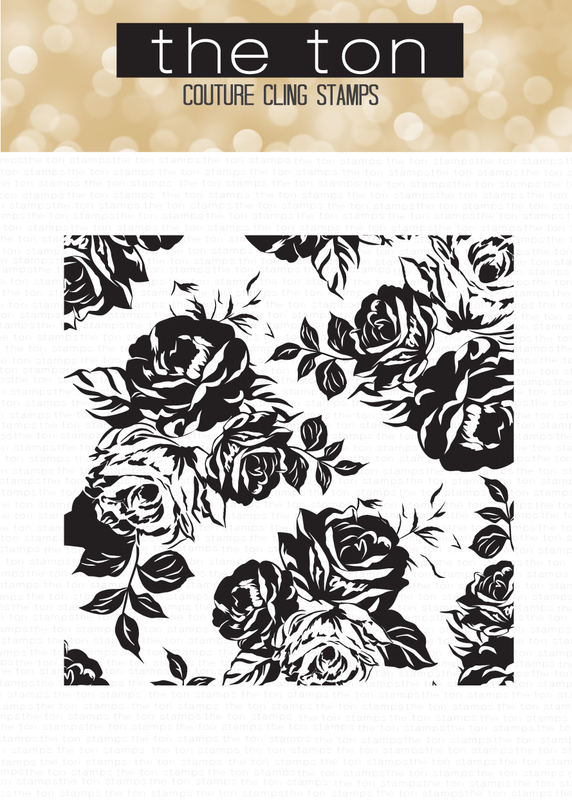 Our new Rose Terrace stamp is the next addition to our cling background stamp collection. You can stamp it directly on card stock, heat emboss with your favorite embossing powder or foil this design for a dramatic effect! 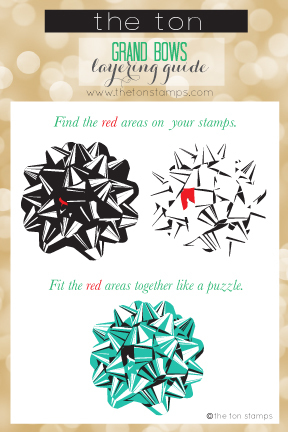 This next stamp is a follow up to our popular Holiday Bows stamp set. 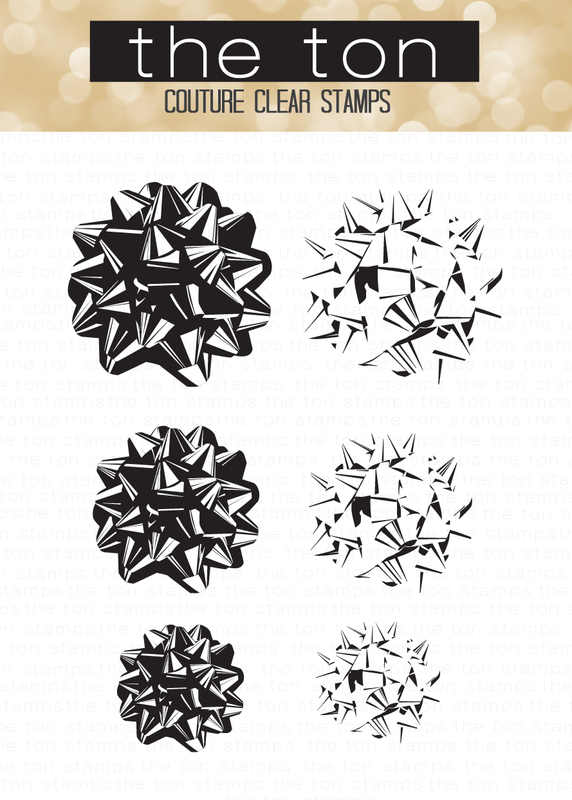 Our Grand Bows are rounder and a bit larger than the Holiday Bows. This set also has two layers and create a gorgeous 3d effect when stamped together. Like many of our other layering sets, our Grand Bows will come with a color printed layering guide. All new stamps, inks, reinkers and dies (which will be revealed tomorrow) will be available for purchase tomorrow morning (December 8) at 7am EST. All orders containing new release items will begin to ship on Thursday, December 10. Without further ado, take a moment to enjoy the gallery of inspiration created by our fabulous design team using our new stamps! You can click on their names which will link back to their blogs with a complete description of their cards and how they made them. First up is Jess! These cards are a watercolor wonder and I love how she coordinated the shaker bits to bright colors of each card. 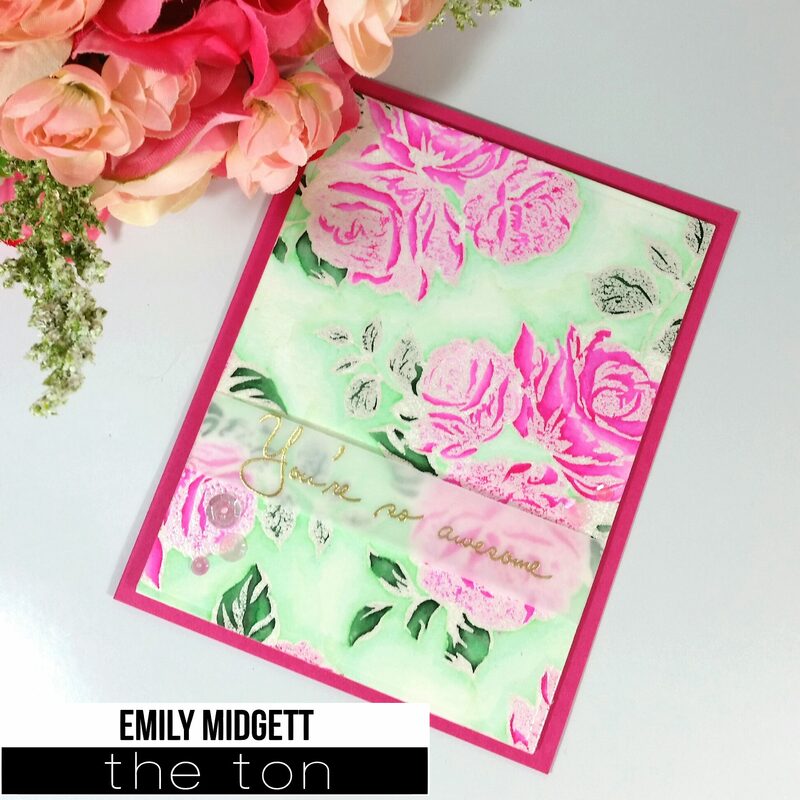 Next, Emily worked her watercolor magic with our Rose Terrace Stamp. Her choice of coral, gold and deep greens makes for a magnificent color combination and an art piece in and of itself! Ruby also worked her watercolor magic to to paint these beautiful coral roses! She created some awesome depth in this one! 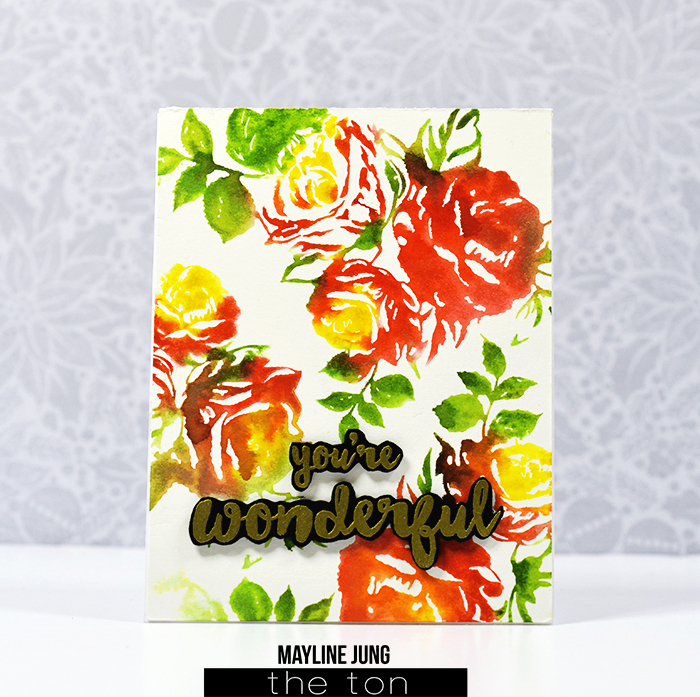 Mayline’s next card is also a gorgeous piece of work – her coral and yellow roses are looser in style and just as fabulous! Next up is my set of notecards which were simple, fast and easy to make and is a great gift idea for the upcoming holidays. I used several gold embossing powders to create this set. Eunji also applied her ninja painting skills to her project today. 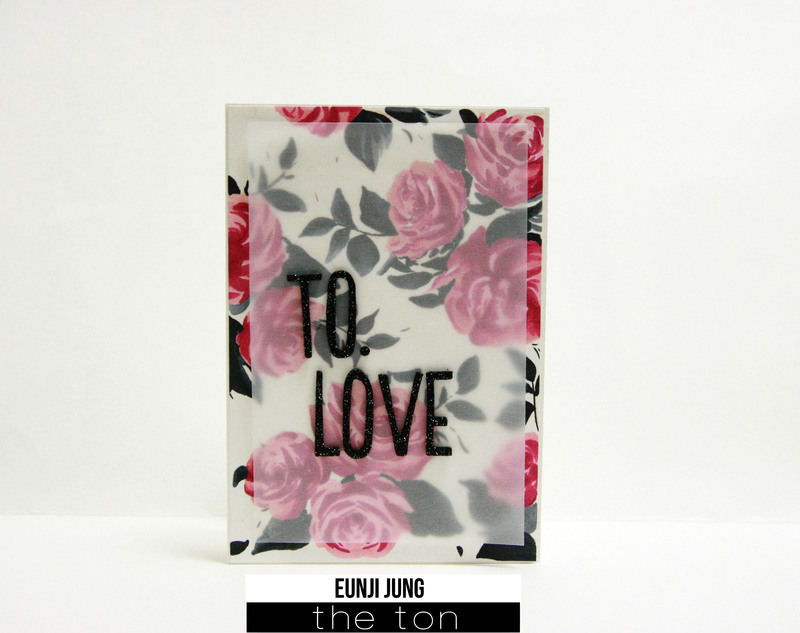 She went for deeper look and softened up the card with a subtle vellum overlay. 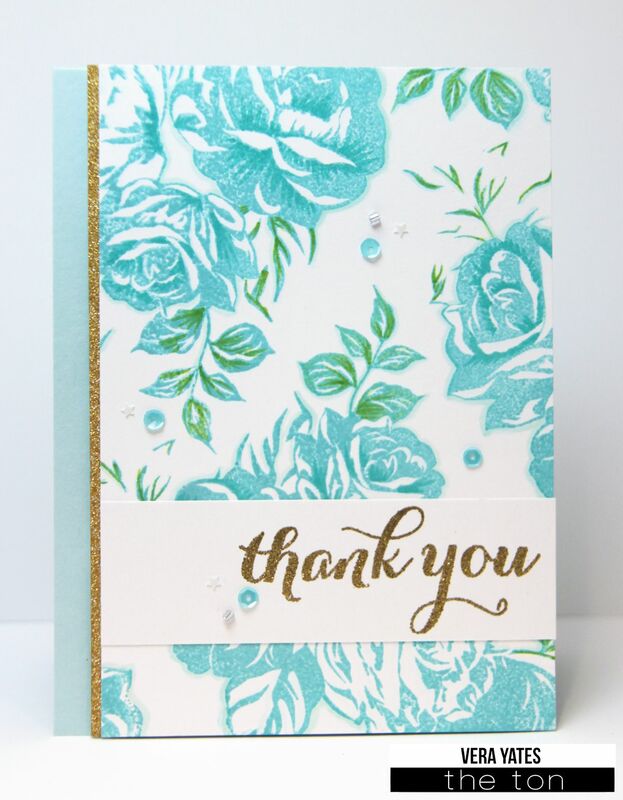 Next up is Vera with her beautiful teal and gold floral card. I love that added touch of green to the leaves! Emily’s next card is minty and bright. 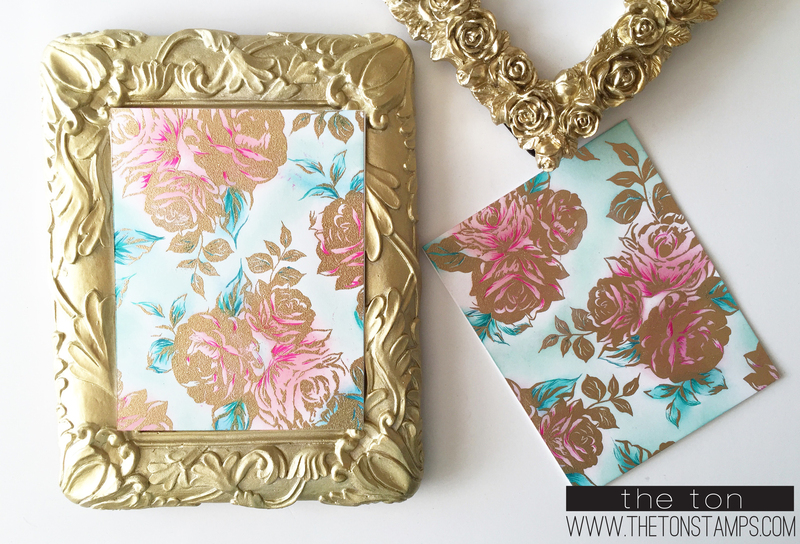 I love how she used the light embossing powder to offset the deep pinks of the florals. 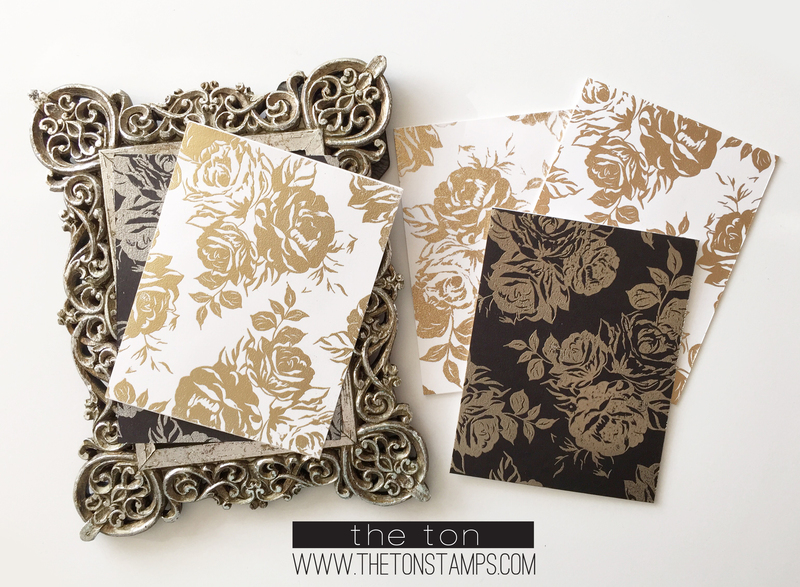 The added touch of gold is just perfect for this card! Next up is my card. I heat embossed the stamp first and then blended some of our new inks into the open areas of the panel. After I finished blending, I took my zig markers to add more color and depth to the stamped image. A video on how I created this card will be posted on Youtube soon! 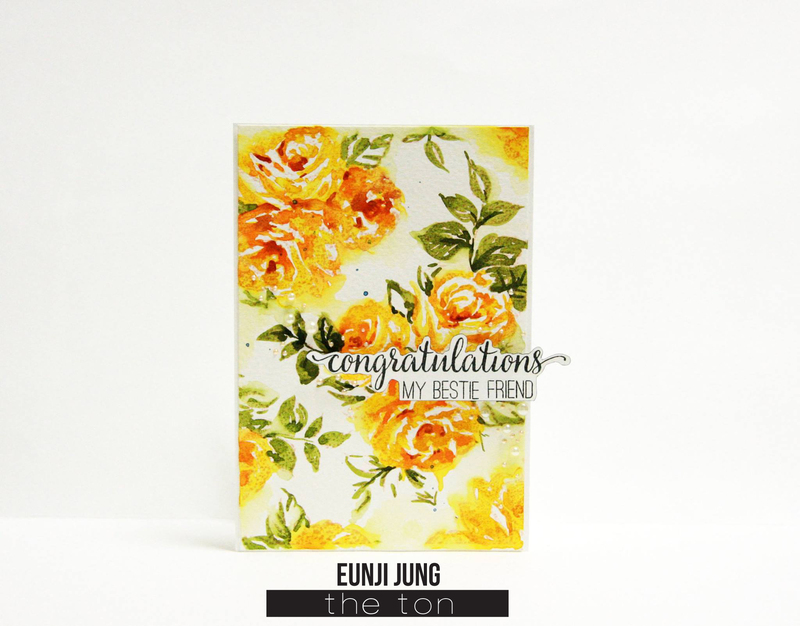 Eunji next card is artful and absolutely beautiful with her painted yellow roses. This is also another card that is a piece of art! The last floral card was created by me. 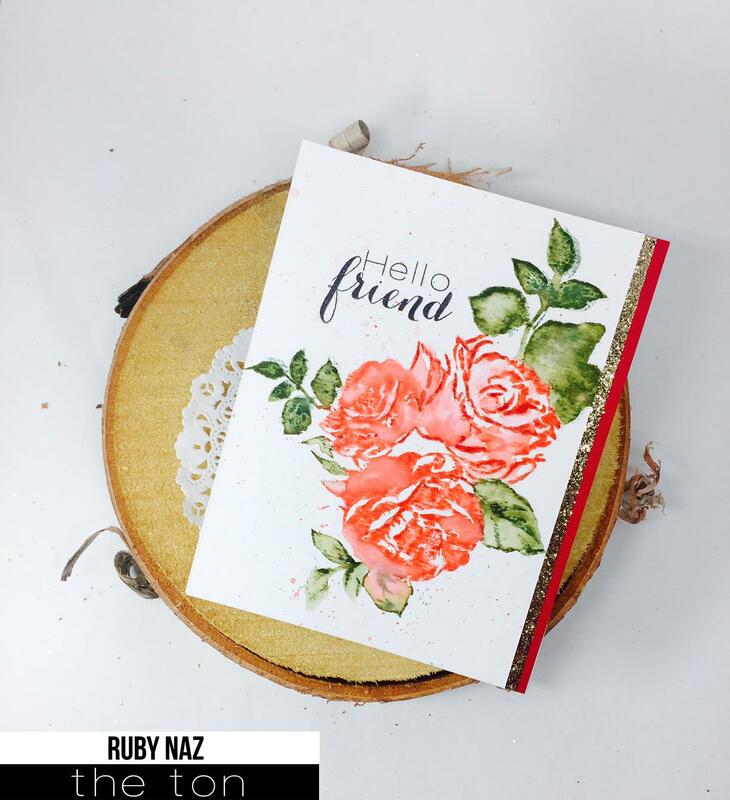 I stamped the Rose Terrace stamp in light dye inks (Peach Blossom dye and Rose Quartz) and then added some loose shading with zig markers to create an impressionistic piece of work. Ruby’s bow card is glittering with color! 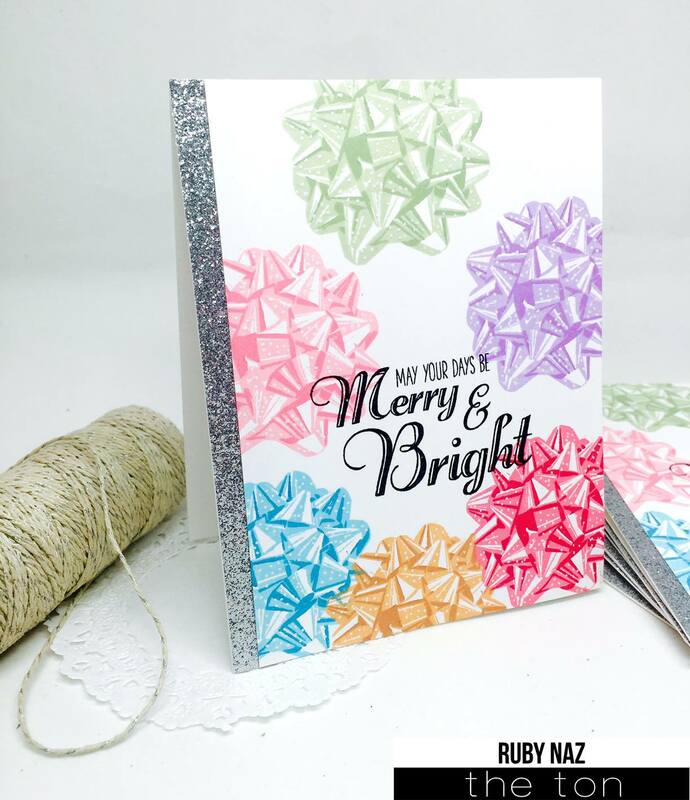 I love the touch of white dots that add more sparkle to the card. Merry and bright, indeed! Keeway created a playful and bright card with our new Grand Bows set. The bokeh pattern really compliments the effect of the bows! Emily’s bow card is so elegant. She created a bow filled ornament shaker card and topped it off with a nice little bow. Fancy! 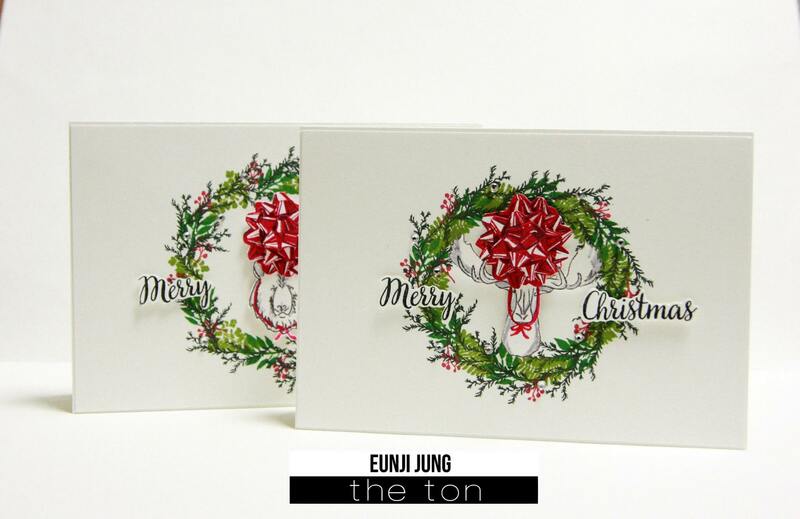 Eunji’s card is playful and fun with her bow topped animals! I can’t stop laughing because these are just adorable! Next up is Mayline’s colorful bow card! She created some striking contrasts with her colors and artfully packed her card with some Grand Bows. 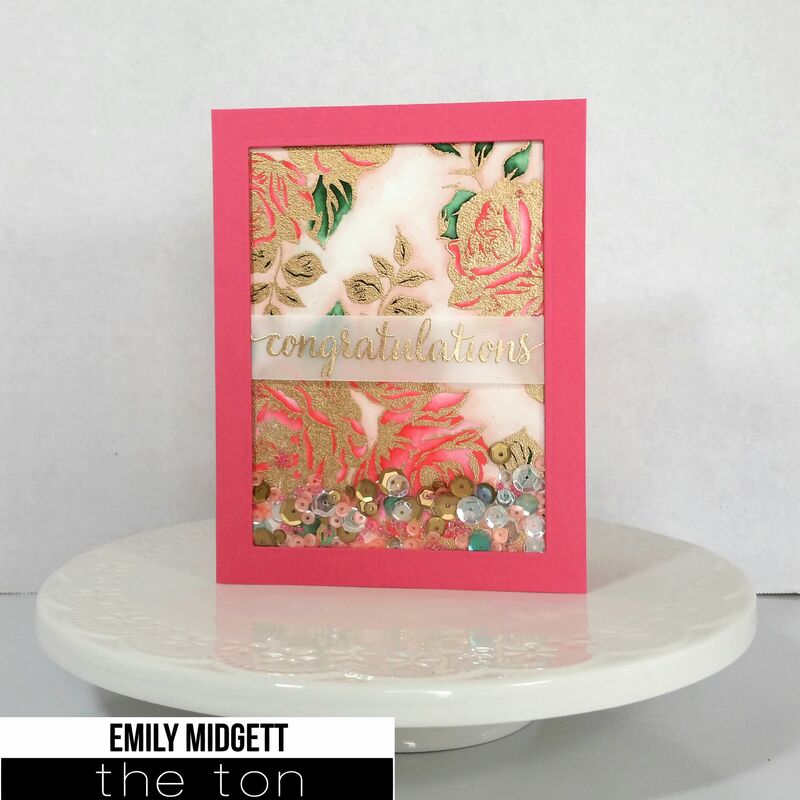 Next is Emily’s minty floral and bow card. 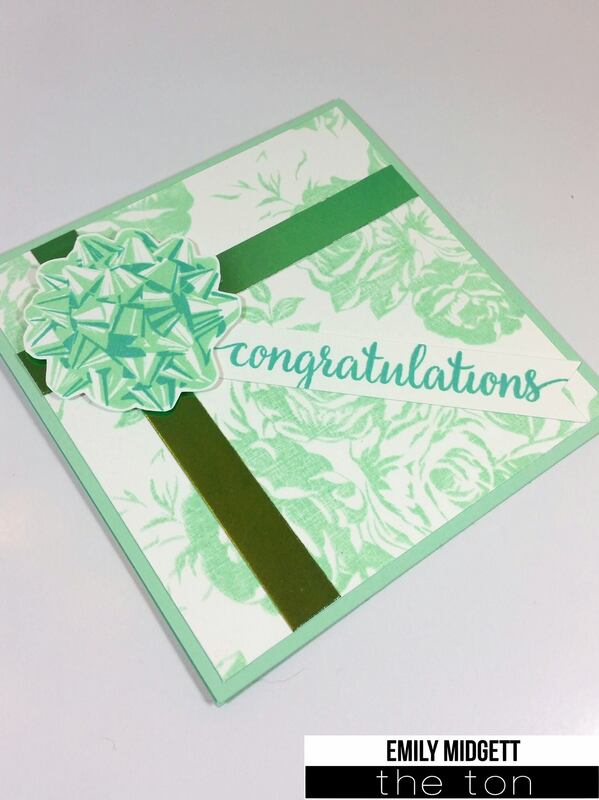 She created a pretty and fun gift wrapped congratulatory card with our two featured sets today! Eunji’s combination of a wood grain background and festive holiday trimmings created with our bows and Holiday Flourishes is just fabulous! For the last card of the day is my pink and gold card using our new Grand Bows set! I stamped the first layer of these bows in our new Hampton White Pigment ink. Then I heat embossed the second layer in some gold glitter embossing powder. I finished off the card with the sentiment from our Holiday Flourishes set and adhered some pretty little gold stars to complete the card. Well that is it for our gallery! I hope you were inspired by all the cards today! We have some fabulous giveaways for our new release! We have seven $10 gift codes (leave your comments on the DT member blogs) and one $25 gift code winner (leave a comment here). To qualify to win, you must leave a comment here. The more comments you leave on the other DT member blogs will increase your chances of winning our gift code giveaways. The comment period will close on December 11 at 11:59pm. Winners will be announced thereafter. Thank you, everyone, for stopping by today! We hoped you enjoyed all the eye candy. Make sure you stop by the blog tomorrow because we’re featuring three stamp sets and two dies. All new release products will also be available for purchase tomorrow morning (December 8) at 7am EST. Will you please do a video on layering of the Grand Bows stamp set? I have tried to follow the layering guide, but I never get it exactly right. I’d love to know what I’m doing wrong. Thank you for considering my request.